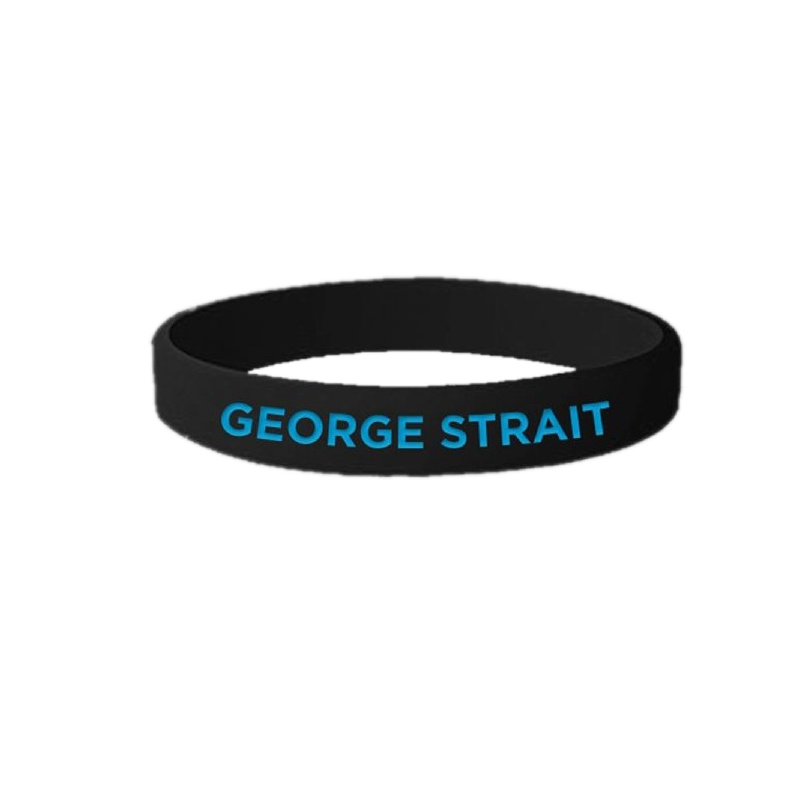 George Strait logo printed around wristband. Copyright 2015 George Strait. All rights reserved.